Foster Care Support Foundation is hiring in multiple departments. 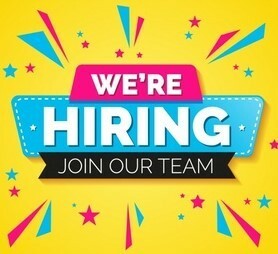 Email your resume to info@fostercares.org. 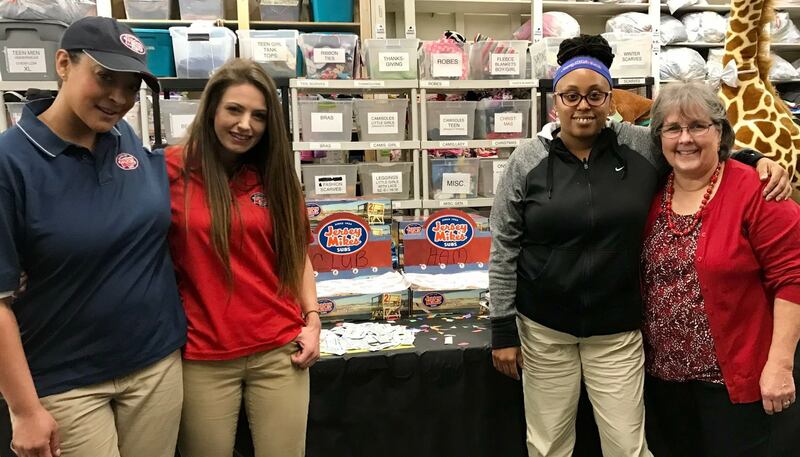 If you use a Kroger Plus Card, link it to Foster Care Support (Community Rewards Program #11728) so that we receive a donation every time you shop. If you already have your card linked to us, it may be time to re-enroll. You can help foster children every time you shop on Amazon. Please sign up for the Amazon Smiles program at smile.amazon.com and choose Foster Care Support Foundation as your charity. This costs you nothing and it is the same prices and merchandise as the regular amazon.com but FCSF will receive a donation every time you make a purchase. Please make sure you log on to smile.amazon.com each time you make a purchase. 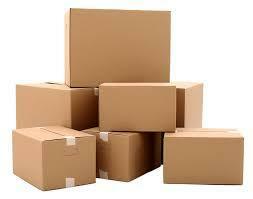 Foster Care Support needs large shipping boxes to mail clothing and toys to displaced children outside of metro-Atlanta. Please drop off at the donation center. 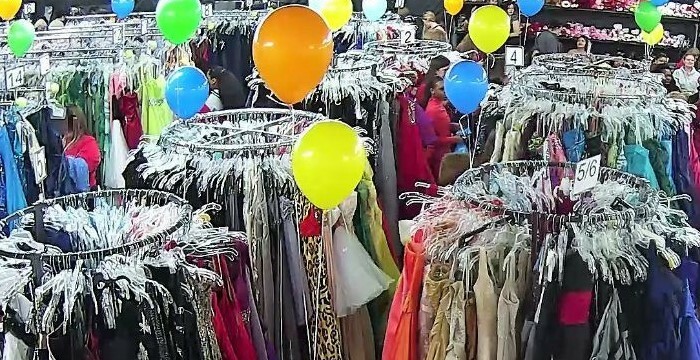 After a cold winter season and going through the 17th Prom-A-Palooza, it's great to again see the wonderful items you donated go to children all over Georgia and watch their faces light up. Thanks to you, school supplies and backpacks are being provided with our Spring and Summer distribution so the children will ready for the August start of the new school year without making another trip to Roswell. We are unique in such that, unlike other charities who are fortunate to be able to receive revenue from most donated items, our items become our product to give to children. 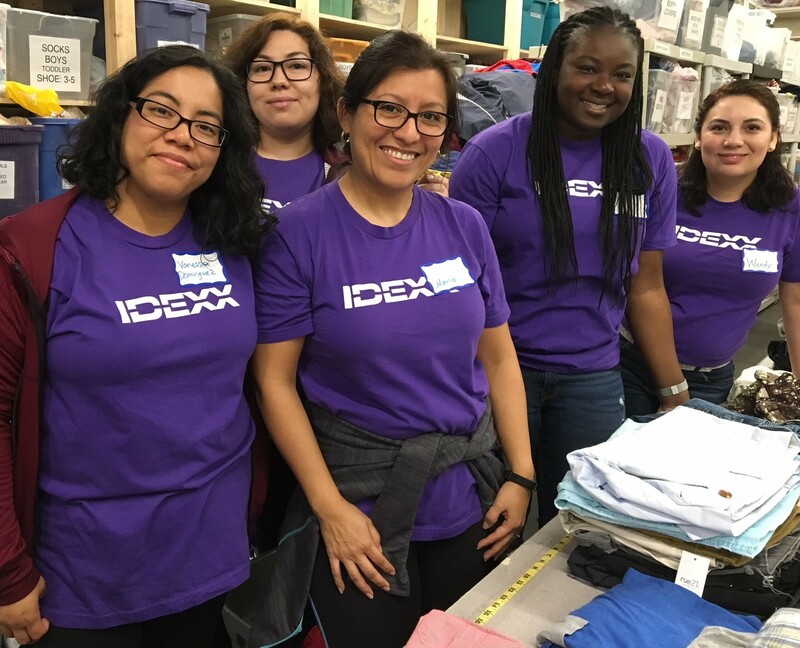 We process millions of items to stock a year's inventory throughout the warehouse in each size, both boys and girls, and both for summer and winter so that no child will be denied as they visit our site. Organizing our warehouse is sometimes overwhelming to many as inventory can spike and lower as we move through different distribution seasons. The process can often be puzzling to those that don't understand how this unique program works so we ask that if you have questions, to please call me. This strategy, with your help, has enabled us to provide for 60,000 children throughout the years. For your help, we are truly grateful. If you would also like to sponsor a child, you can do so by donating $25 per month for one year. Support from the community helps Foster Care Support lessen the trauma of abuse, neglect, deprivation, and abandonment. Please remember to share our information with others and like our Foster Care Support Facebook page. 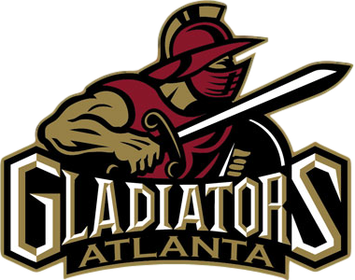 Thanks to The Atlanta Gladiators Professional Hockey Team for hosting "Undie Sunday" on March 24th! Attendees donated over 3,000 brand new children's undergarments by hurling the packages onto the rink after the Gladiators' first goal. It was an amazing sight to see! Donors enjoyed a delicious dinner, dancing, and a live concert by The GlowBand on March 8th at The Metropolitan Cub in Alpharetta. Thanks to everyone who attended the fundraiser or purchased silent auction items. Your support helps provide free clothing, toys, and other basic care items to children who enter foster care with nothing. A big thanks to the Pajama Program for donating brand new summer pajamas and books! Summer pajamas are always in very short supply each year and receiving this donation helps ensure that "Good Nights are Good Days." Spring/Summer distribution season is here! 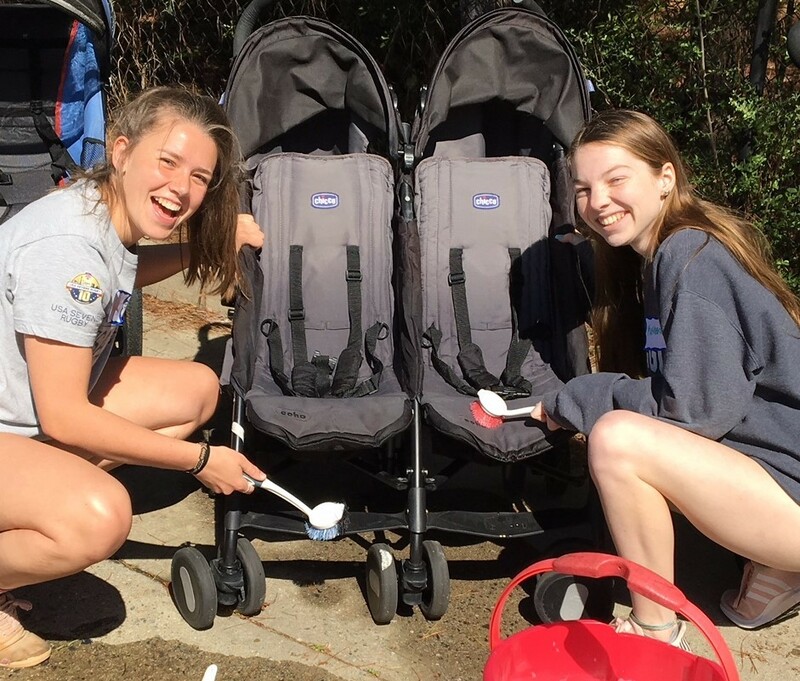 Now is the time to request free clothing, toys, and infant equipment for babies through teens in foster care or being raised by a grandparent/relative to keep them out of foster care. Foster Care Support serves all counties in Georgia either by appointment or mail order. 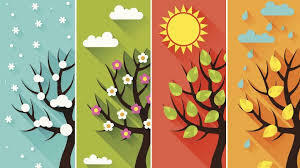 Foster Care Support provides free seasonal wardrobes year-round. Each child/teen may receive clothing once for spring/summer (Apr-Aug) and once for fall/winter (Sep-Mar). Infants may receive a new wardrobe each time they change size regardless of season (up to size 12 months), at which time they will receive twice per year as others. It's a WE thing! Will you help? 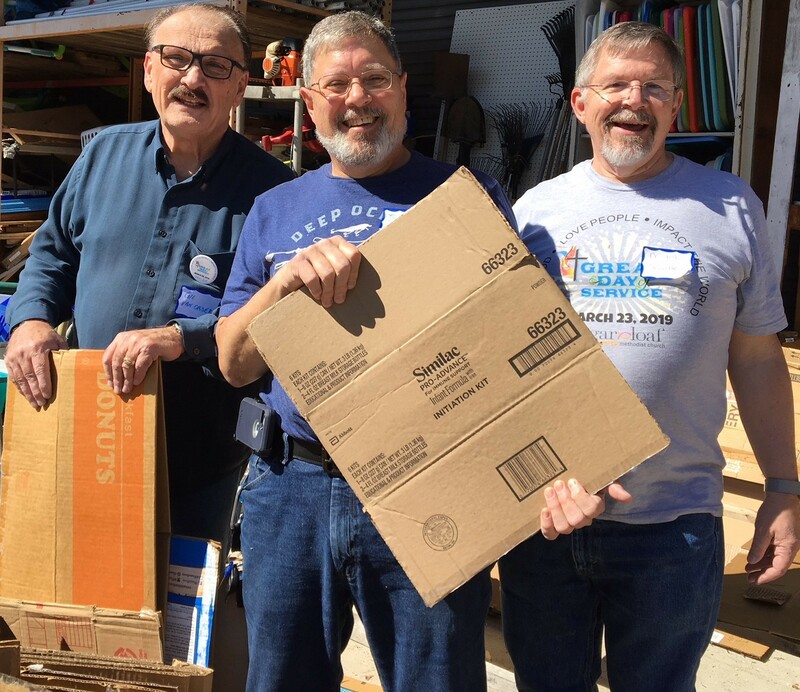 We need over 11,000 volunteers to help process and distribute items to over 4,500 children expected this year. 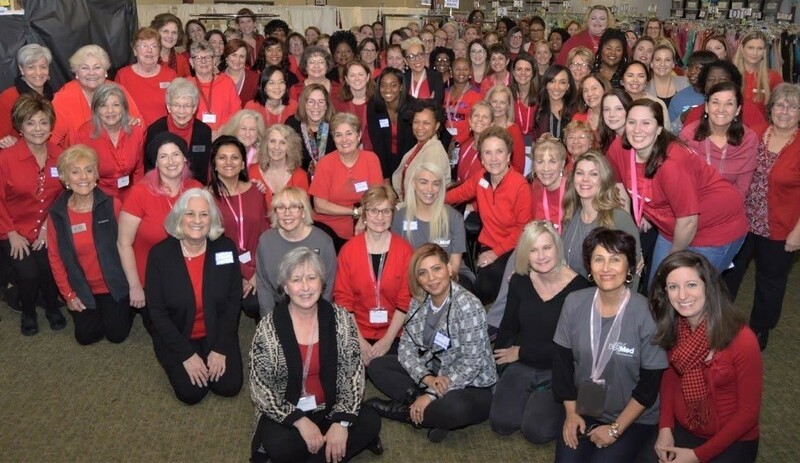 Individuals or groups of up to 60 can help by processing donations, restocking the distribution center, shopping in our free distribution center to fill mail orders for children outside metro-Atlanta, playing with children or leading crafts while foster parents shop for free items, and more! Check out the list on our website volunteer page and email us if you can help. We could not accomplish everything we do without the assistance of our wonderful community! 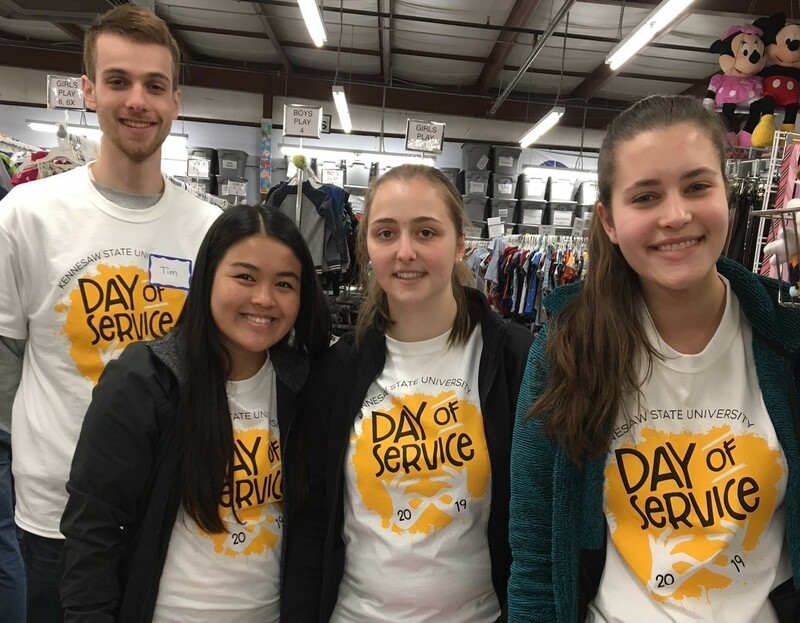 Volunteer hours are Tuesday through Saturday from 9:30am - 5pm at the donation/distribution center (115 Mansell Pl) and Monday through Saturday from 10am - 5pm at the Fostering Hope Bargain Resale Store (608 Holcomb Bridge Rd, Suite 210). Prom-A-Palooza was a great success! High school girls in foster care, relative care, or group homes came to Foster Care Support Foundation on February 17th to select free dresses, shoes, jewelry, makeup, shawls, purses, and more! Thanks to the generous community, teens will be able to experience a magical evening without worrying about the cost of prom attire. A special "thank you" to His Creations Photography for sending each girl home with a printed color photo to remember this special event. In these pictures and this video link is a glimpse of the days' event. Do you have dresses or accessories to donate? Foster Care Support collections donations throughout the year! Do you want to make a difference in the life of a teen? The Hope 4 Tomorrow Mentoring Program is seeking patient, caring adult volunteers to mentor teens who are aging out of the foster care system. For more information and to register for a conference call orientation session, please visit http://www.fostercares.org/mentoring. We need mentors in the metro Atlanta area: Gwinnett, South and North Fulton, Cobb, Forsyth, and DeKalb. Being a Hope 4 Tomorrow mentor has been one of the best decisions I have made in my life. It is hard to believe but I am already six months into my "official" one year commitment. In my case, that particular commitment is now irrelevant because barring any unforeseen events my friendship with my mentee and his family will continue for a long time. I strongly recommend being a Hope 4 Tomorrow volunteer because there is someone out there that really needs you in their life. please note that the needed items list on our website are only those items that we are the lowest on, but not the only items we accept. Open to the public & 100% of proceeds go back into Foster Care Support Foundation to fund the program for foster and displaced children. Furniture, wall and room decor, kitchenware, antiques, artwork, tennis and sports clothing and equipment, cleats, dance shoes, infant and toddler equipment and more! All items are 50% to 90% off retail. 608 Holcomb Bridge Rd, Suite 210 (by Hobby Lobby, between Tuesday Morning and The Dollar Tree). Please like us on our Facebook page and share it with others. Below are photos of just a sample of people from our community who have helped foster children by donating their time, goods, or funding. "Not everyone can foster, but everyone can help a child." Foster Care Support Foundation partners with the Georgia Division of Family and Children Services. Foster Care Support is not federally or state funded but is a public/private partner. 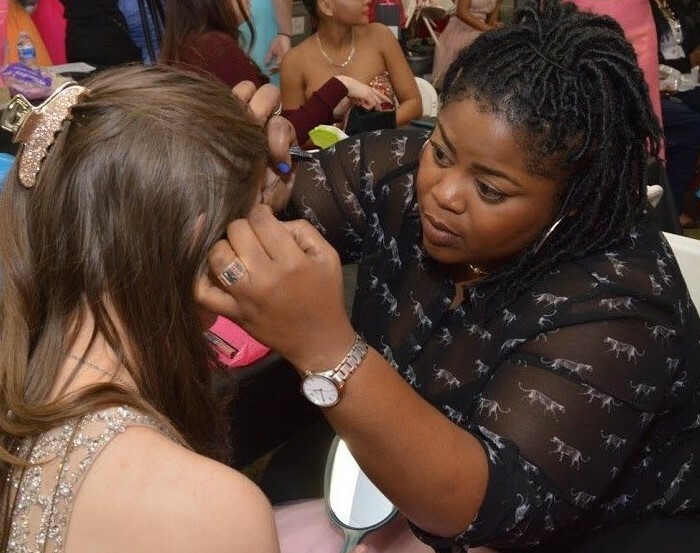 Roderick S., Flossie R., & Helen M. Galloway Foundation, Inc.
Prom-A-Palooza - Annual event to provide free prom dresses and accessories for teens in foster care, relative care, and group homes. Hope 4 Tomorrow - Mentoring program to provide guidance and resources for foster pre-teens and teens to help ensure their successful future. 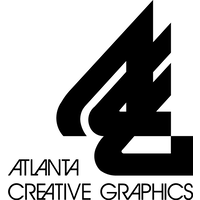 Non-paid partnership with the Georgia Division of Family and Children Services. 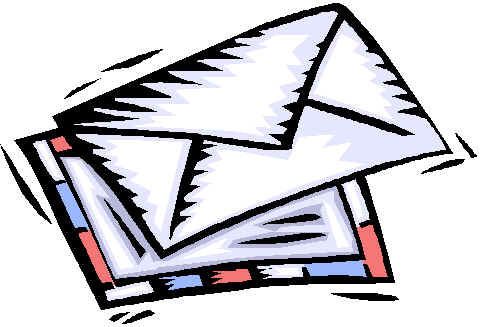 "They Come In The Night With Nothing"
Please be aware that if you unsubscribe to this quarterly newsletter, you may miss out on information regarding foster parents/relative care, Prom-A-Palooza, and other events. Consider updating your subscription preferences instead.